Firecrest Mountain Biking have developed a whole new Skills Course around the race format that taking the UK by storm. 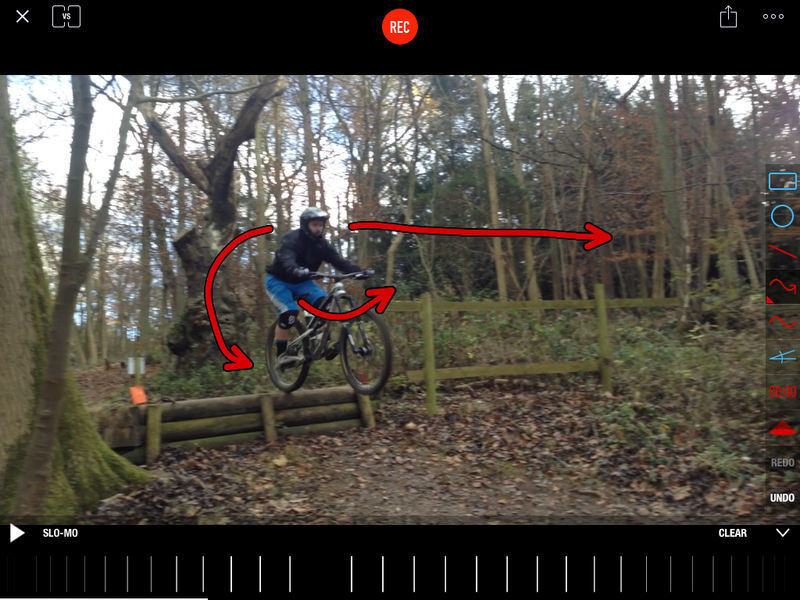 If you’re looking at getting started or moving up the timesheets we have combined our years of Downhill (DH) and Cross-Country (XC) Skills Coaching to create an Enduro Skills Course. 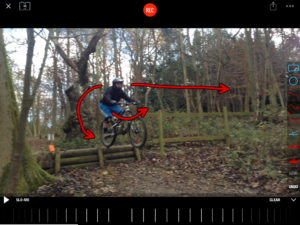 Firecrest have pioneered a ‘Why to’ over the conventional ‘How to’ approach to skills instruction and coaching using the Skills Training System developed by Firecrest Mountain Biking to give you a deeper understanding of the skills essential on a mountain bike. This subtle change in approach has over 18 years of development and testing and has been used by Firecrest to coach and instruct thousands of riders of all ages, abilities and experience. It’s proven to improve your skills by working on the premise of ‘Why you do things’ over ‘how you do them’ and we can guarantee you’ll find yourself riding faster and with more confidence after one of our skills courses.